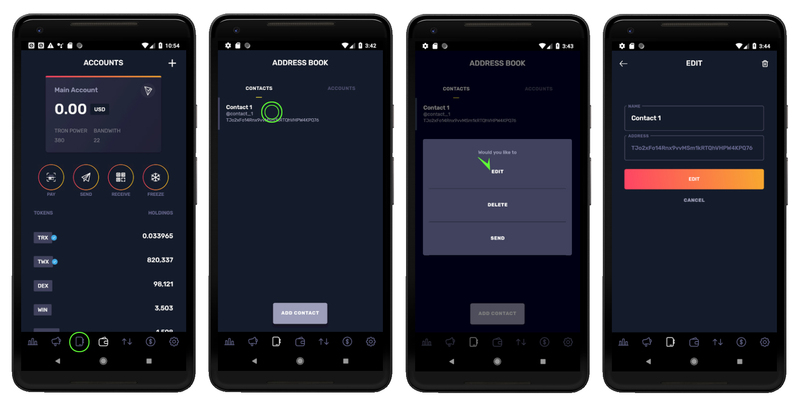 To edit one of your contacts in your TronWallet app, first tap on the third icon from the left on your navigation tab bar (the one that looks like an address book) to go to Address Book. There, you will find two tabs: Contacts and Accounts. 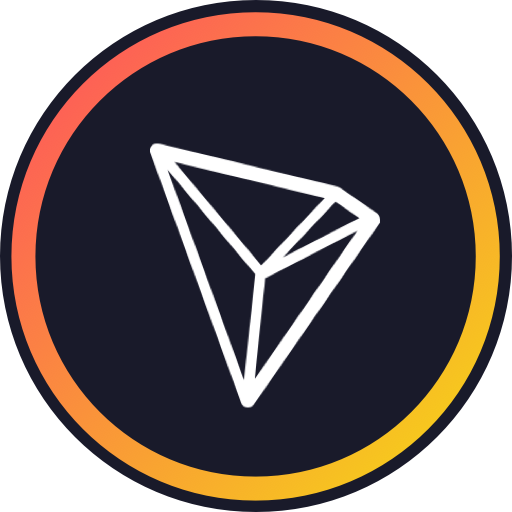 Tap on the Contacts tab and you will see a list of all your contacts in TronWallet. Tap on any of those contacts to bring up a modal with three options: Edit, Delete and Send. 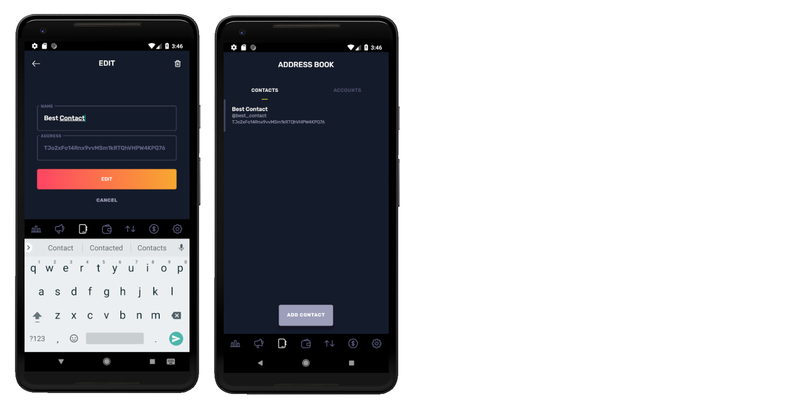 Send will take you to the Send screen with the address for that contact already filled in. Delete will delete that contact. Edit will take you to a form where you can change the name of your contact. Once you have decided on a name tap on Edit and your contact will be updated and displayed in the contacts list.